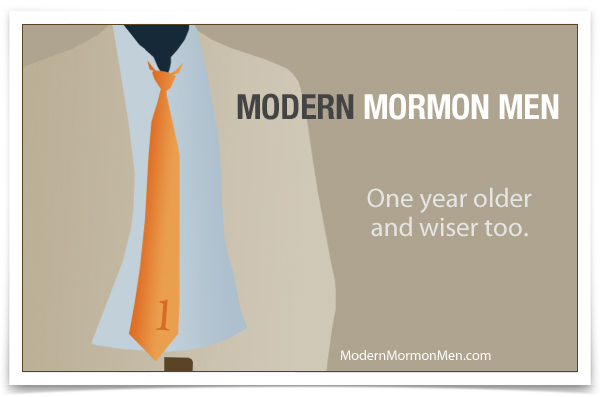 One year ago today, Modern Mormon Men was officially launched. We are amazed by the awesome first year we've had. Thanks to all the contributors, their spouses, guest posters, commenters, and readers for making this blog into something great. We hope to bring you more uplifting, challenging, and entertaining content in the coming year.